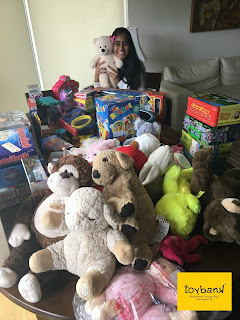 Toybank Delhi joins hands with MPS for a toy drive! 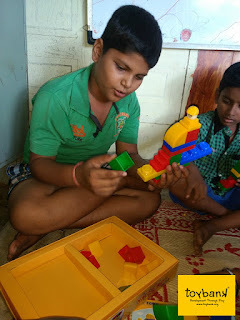 Toybank begins a new journey with a new chapter in India. After reaching out to thousands of children in and around Mumbai, Bangalore and Pune, Toybank has now reached Delhi! Toybank Delhi kick-started it's activities with a toy collection drive in MPS - A Macmillan Company based in Gurgoan. MPS organized a week long drive in the organization and managed to collect and wrap around 100 toys! Toybank Delhi thanks all the employee volunteers and toy donors from MPS for their time and generous toy donations! It's time for 'soft' cup cakes and 'yummy' toys ! Toybank opens its doors in UK!